Look for a fare of less than $850 offered by American from Dallas (DFW – NLX7HP3M) and Amarillo (AMA – NLX7HP3M) and to Hong Kong (HKG) for the fall of this year. That’s a great deal. There appears to be a rumor of an exceptionally good deal on Bristish Airways from Dallas (DFW – QLXNCNAA) to Barcelona (BCN) for a little over $600. The only problem is that the fare isn’t effective until late October but runs until some time in December. Continental is having a reasonably good fare, a little over $1,000 from Dallas (DFW – KKXT3BM0) to Beijing (BJS) for the fall of this year. 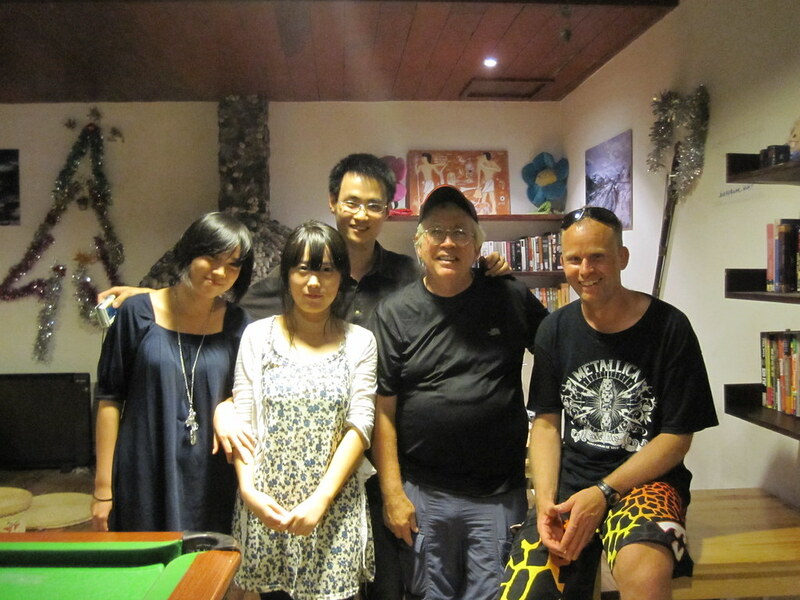 This entry was posted in Travel and tagged Beijing, Hong Kong on June 15, 2011 by Steve. It’s Beijing. It’s the Old Town. Beijing is very old. Actually, I believe the Peking Man dates civilization in the area to some 250,000 ago. But this section of the Old Town isn’t quite that told. It is interesting, though. A great place to walk around and check out the commercialism of the Chinese. It’s also a good place to cruise the hutongs and check them out. Plus, there’s a subway station on premises. How good can it get? 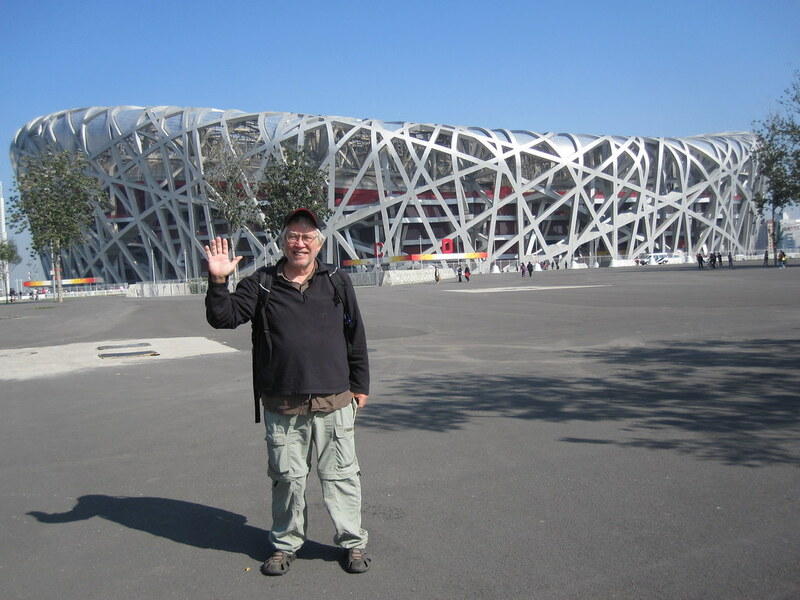 This entry was posted in Travel and tagged Beijing on October 16, 2010 by Steve. It’s me. It’s the Bird’s Nest, or, more accurately, the National Stadium. It cost me $4 to go in and see it. I’m glad I did. It is a large stadium. It seats 100,000 people and doesn’t look all scrunched-up like a lot of stadiums look. There were also many visitors to the National Stadium on the day I went. Many of the visitors were school children who would yell "Hello" when I walked by, knowing I was a foreigner and wanting to practice their English a little. I would echo back to them "Hello, hello, hello" while waving to them and they would echo back to me "Hello, hello, hello" while waving their hands. This happened every time I got near a group of school kids who noticed me. It was a very interesting day at National Stadium. Tiger, my Chinese friend from Beijing, took me out for noodles when I got back to Beijing. These were "Beijing noodles" as Tiger put it. They were, supposedly, thicker and tastier than noodles in other parts if China. All of the little bowls contained one of the variety of vegetables that were to be added to the noodles in the big bowl. You cold, essentially, mix and match whatever you wanted in your noodles. This entry was posted in Travel and tagged Beijing, China on October 16, 2010 by Steve. They’re innocent looking enough. However, the odds on them having had rabies shots are slim and none. They were hostel guests. 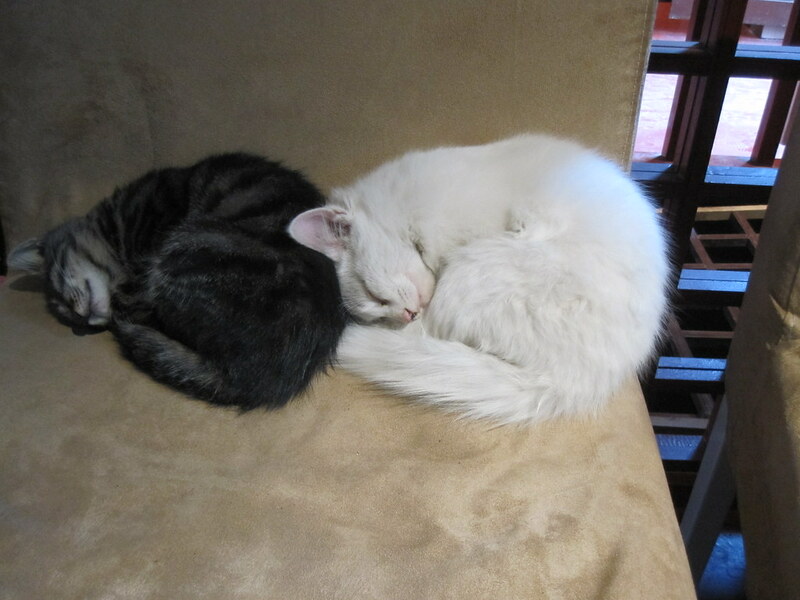 Every hostel in Beijing had a crew of cats. Wonder why that is? Keeps the mouse population contained. Ya’ know, I don’t mind them hanging around. I just wish they wouldn’t get so close to me while I’m eating. This entry was posted in Travel and tagged Beijing, Breakfast on October 16, 2010 by Steve. It’s a TI imposter. 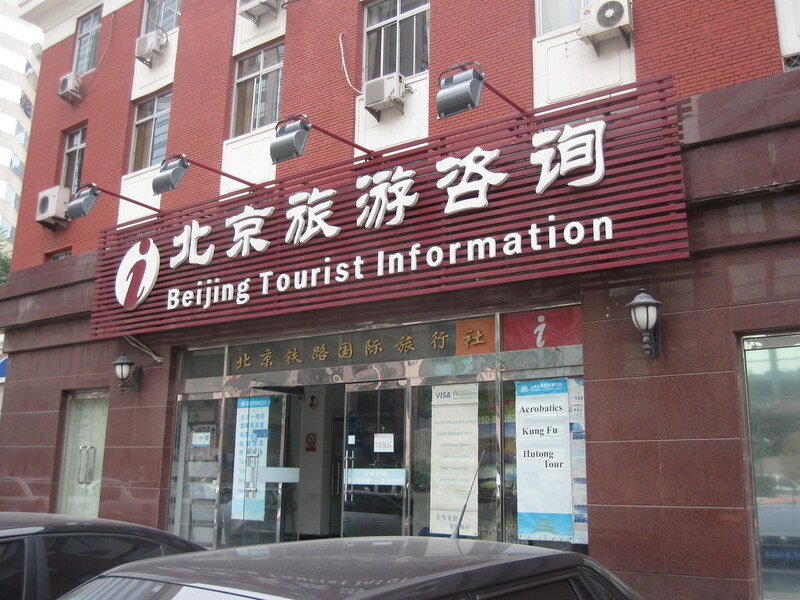 I know the sign says Beijing Tourist Information but the tourist information that you will get here is the tourist information about the tours and the products that they sell. It’s also a shop where they sell souvenirs that they buy from the market and mark up ten times. These things are all over China and they put them close to the actual places they know tourists go. Such as the train station. Or the Great Wall of China. 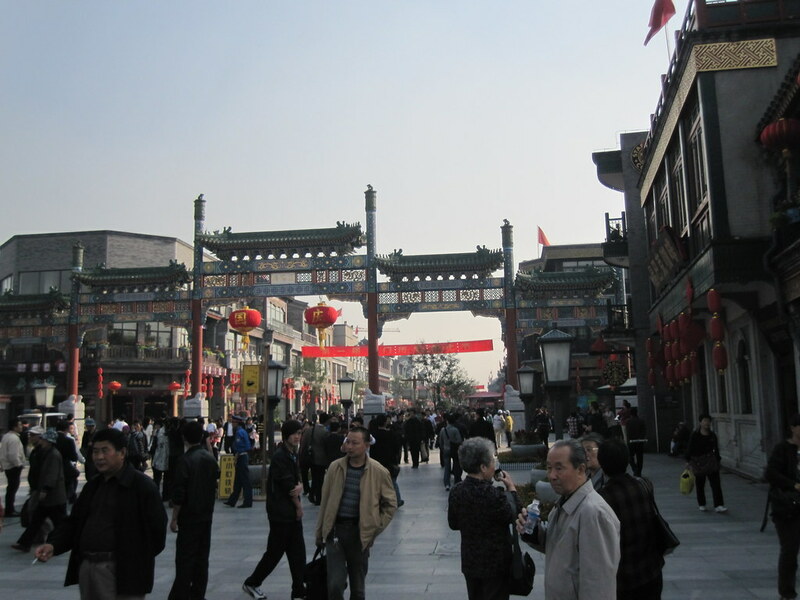 This entry was posted in Travel and tagged Beijing, China, Tour on October 16, 2010 by Steve. 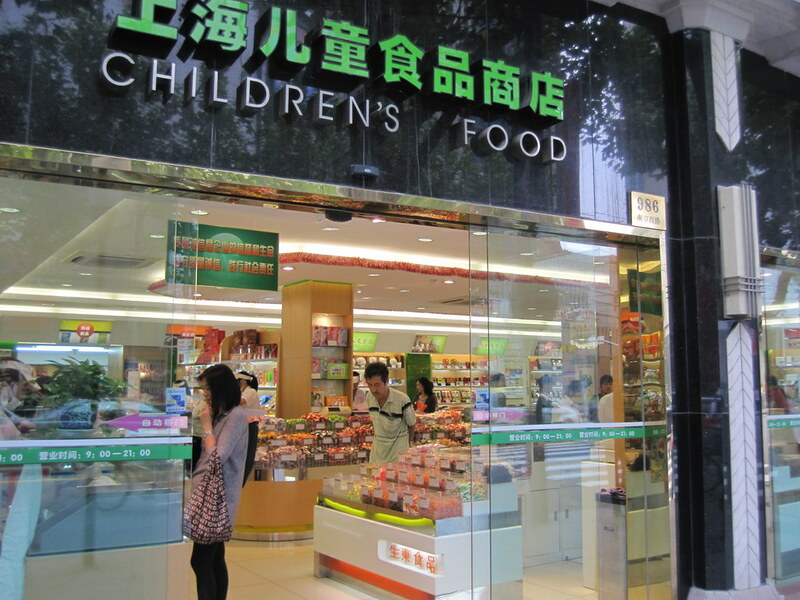 I know the sign says "Children Food" but it’s really a candy store. I’ve seen the candy stores that are in every neighborhood throughout Beijing and Shanghai . They remind me of the candy stores that can be found at the malls in America. They have bins and bins and bins of candy, all of it overpriced. But, where else will you find such an assortment of great wonderful sweet things to eat? 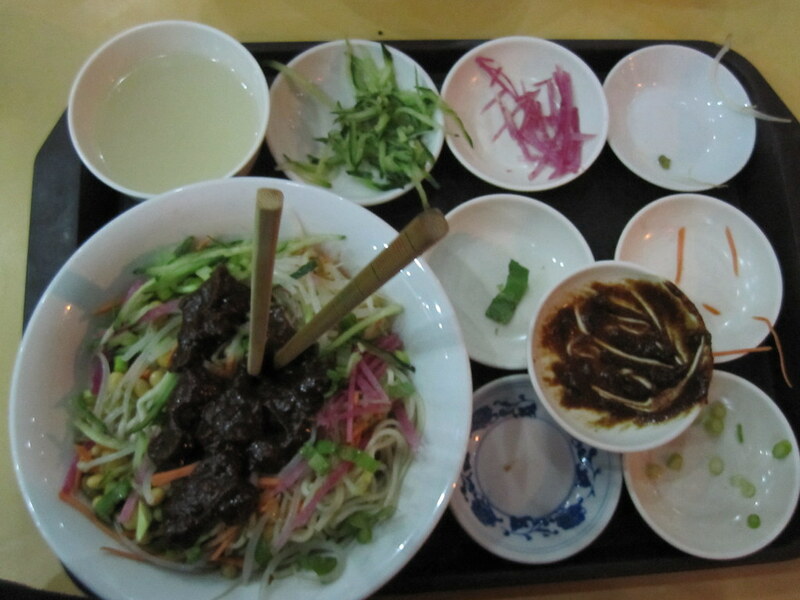 This entry was posted in Travel and tagged Beijing, Food, Shanghai on September 29, 2010 by Steve. Many iof the buildings that were built in the early part of the 20th century have been designated Heritage Buildings by the Chinese government. It’s a good thing. 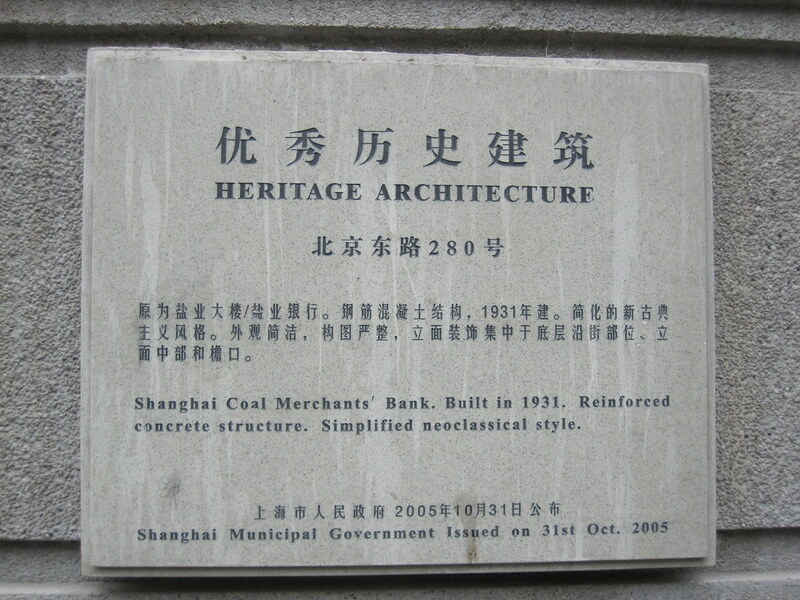 Much of the Chinese heritage was destroyed during the years of the Cultural Revolution. 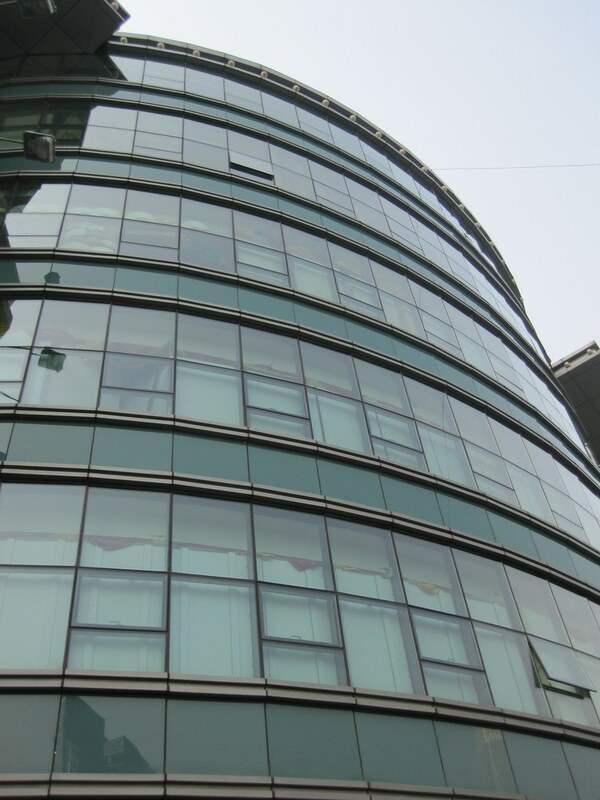 This entry was posted in Travel and tagged Beijing on September 27, 2010 by Steve.